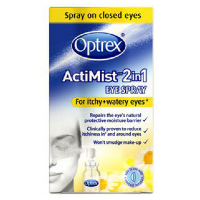 The easy to use spray provides clinically proven relief. 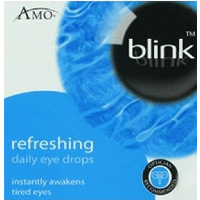 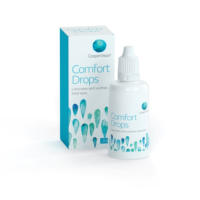 Cooper Vision Comfort Drops ~ 15ml bottle. 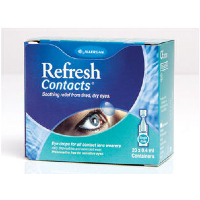 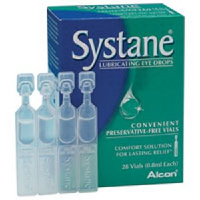 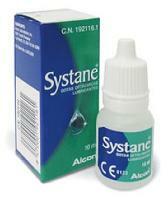 Improves lens comfort and extends wearing time. 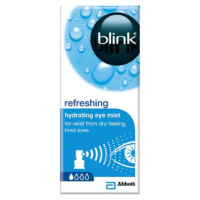 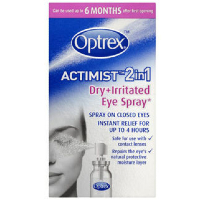 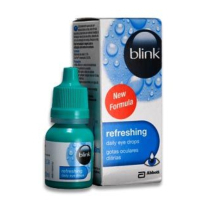 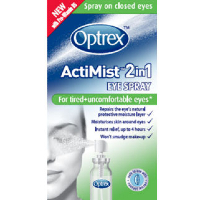 Hydrating eye mist for relief from dry-feeling, tired eyes.